HomeAmazon DealsMr. 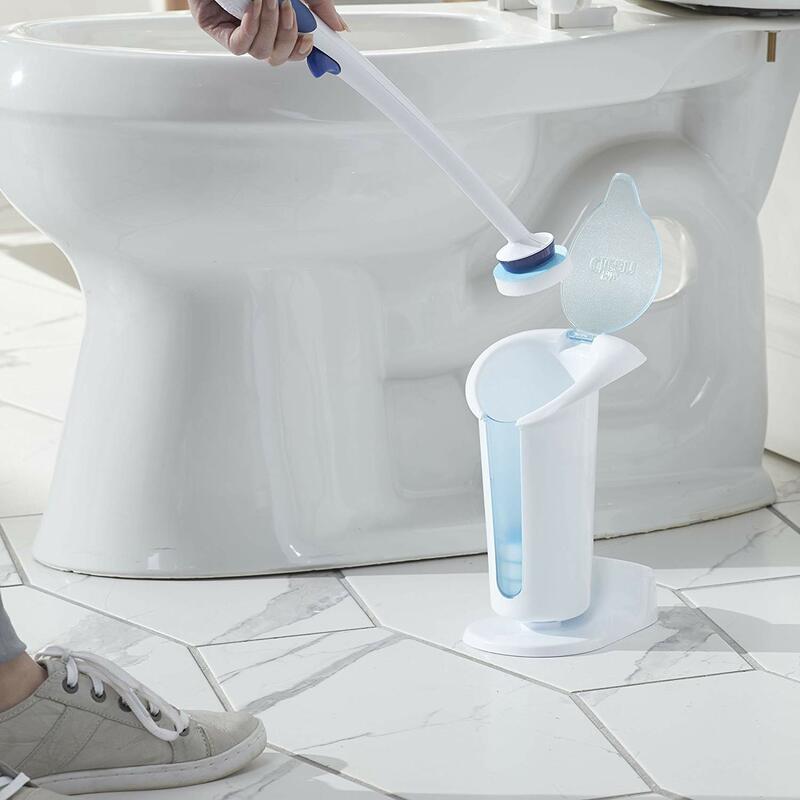 Clean Kit Magic Eraser Toilet Scrubber Only $9.02 SHIPPED! Awesome deal to grab. Score Mr. Clean Kit Magic Eraser Toilet Scrubber Only $9.02 SHIPPED!